Chinese B2C e-commerce group JD has promoted Xu Lei to be JD Group's chief marketing officer. Xu will be directly reporting to the group's CEO Liu Qiangdong. JD Group's newly established CMO system will be responsible for the integrated marketing functions of the group's online store, finance, insurance, logistics, and cloud businesses. 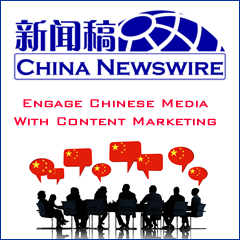 Meanwhile, it will take over the public relations strategy planning function in the Chinese domestic market. 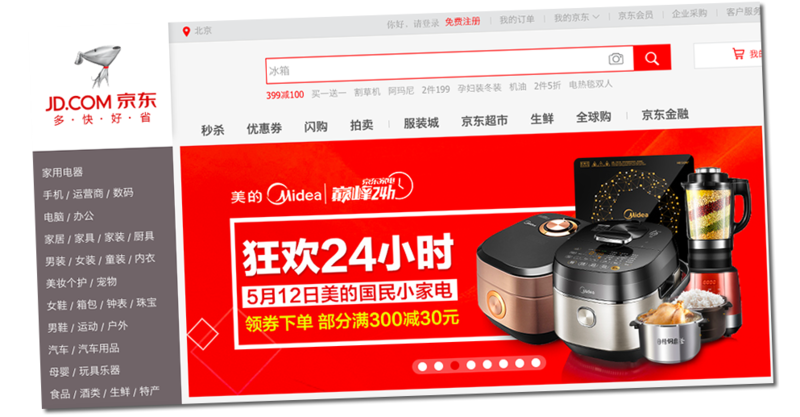 After being promoted to the group's senior vice president role, Xu drove the closed-loop integration of JD's front-end businesses and teams and established a retail store marketing platform system. Xu improved the company's marketing and operating efficiency and built up strong operating and marketing competitiveness for JD. Xu started working as JD's marketing consultant from May 2007 and he officially joined the company in January 2009. 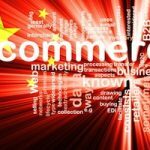 He held several positions in JD, including head of marketing of JD.com, head of its mobile business unit, and head of the retail store marketing platform system.